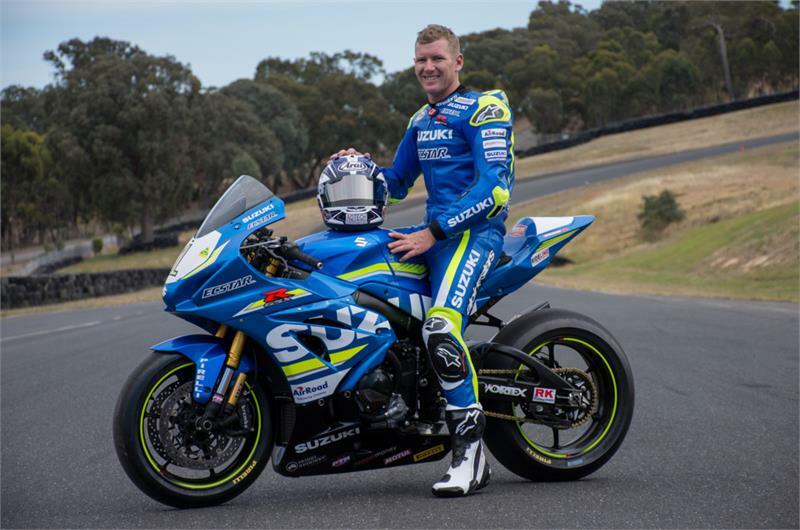 Josh Waters and Wayne Maxwell will race GSX-R1000RR Superbikes in the 2019 & 2020 Australian Superbike Championship for Team Suzuki ECSTAR Australia. Also confirmed is Alex Phillis, who will also race on Suzuki machinery. Alex, the son of multiple Australian Champion Robbie Phillis, will gain the benefits of having two multiple champions, and the support of Team Suzuki ECSTAR Australia just next door at each and every ASBK round in 2019. Team Suzuki ECSTAR Australia now sets it sights on the first round of the 2019 Australian Superbike season, to be held at Phillip Island, alongside the first round of the World Superbikes on February 22-24th.